Expanding Language — Mobers.ORG — Your Daily Source For Mobile FUN! With an amazingly intuitive design and layout, individuals with all levels of disabilities can easily navigate the app to also use it as an assistive device allowing children to have a voice. 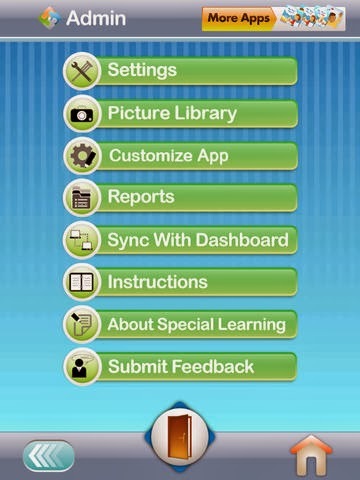 Our app includes a very robust Admin section from where you can fully customize the app to meet the unique needs of any learner. 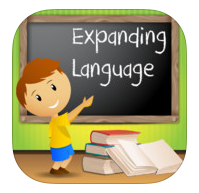 With a completely customizable ability to add new categories, items, and voices, this educational app is limitless in teaching children fundamental vocabulary! 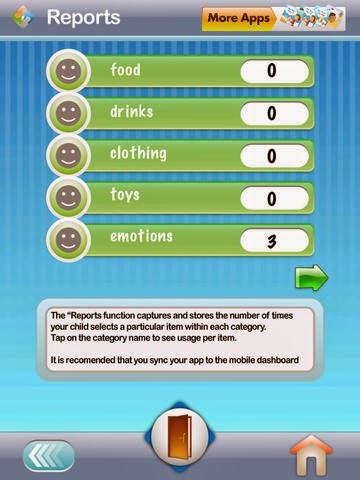 •Easy-to-use icon-based system preloaded with 450 vibrant, real-life images of everyday items! •Fully customizable platform for creating and adding as many new categories and items as you want, right from your device! •Ability to record customized voices for any item, right from your device! •Track and record frequency data! •Support, customize and back-up the app with our unique and easy-to-use Mobile Dashboard ™! AVAILABLE FOR iOS. GO GRAB IT!